The alleged CIA hacking documents published by WikiLeaks yesterday includes details of exploits against Android OS, Widows, iPhones, and even Samsung smart TVs. 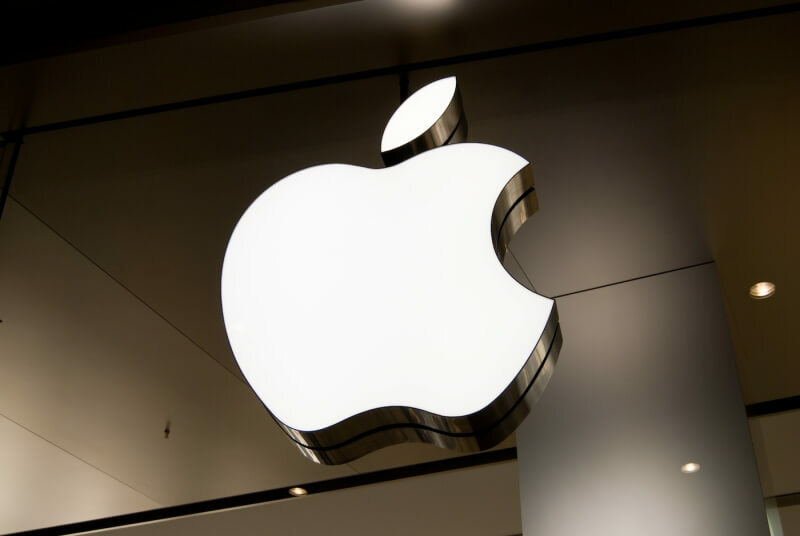 But Apple has assured users that “many” of the vulnerabilities in the files have already been patched in the latest public version of iOS, which arrived in January. The 8761 documents that WikiLeaks claims originate from the CIA’s Center for Cyber Intelligence (CCI) contain 14 iOS exploits that would allow the organization to track and monitor iPhone users, and even take control of their handsets. Some of the exploits were apparently developed by the CCI in-house, while others were bought on the open market or gathered through other agencies, such as the FBI, NSA, and the UK’s GCHQ. Apple has been quick to responded to the document dump, stating that many of the mentioned iOS vulnerabilities are already patched, and it is working to fix any new ones. For security reasons, Apple did not specify which exploits had already been patched and which ones it is still addressing.